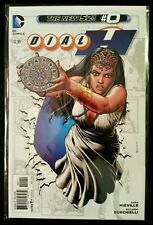 Dial H for Hero (DC New 52 2012) #0-15 Transforming into Obscure Super Heroes! 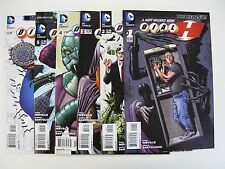 Full Run Dial H #0-15 DC Comics New 52 2012 Complete Set 16 Lot Tight DEAL!! !